Le Harve and Cherbourg are within a short distance of many of the scenes made famous by the French Impressionist painters of the 19th century. 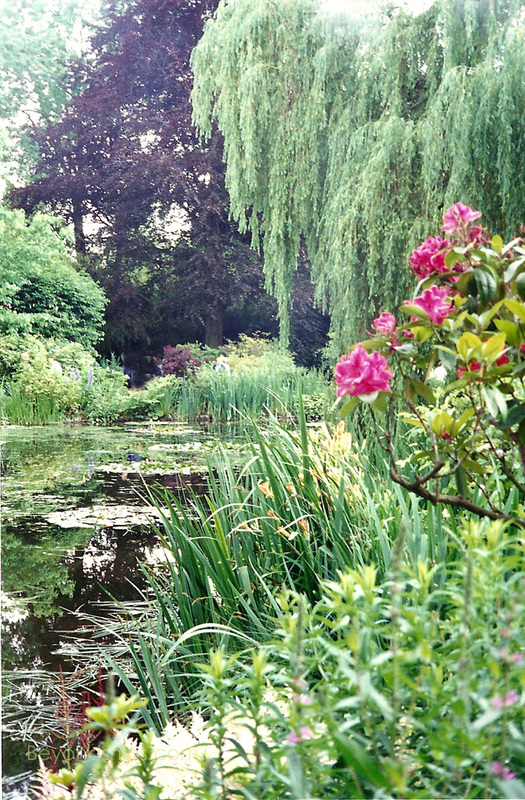 In particular, the towns of Giverny and Rouen are associated with the work of Claude Monet. Accordingly, shore excursions are often offered that combine these two places. Between Le Havre and Paris is the village of Giverny and the home of the founder of the Impressionist movement, Claude Monet. The painter used this area as the subject for many of his most famous works. 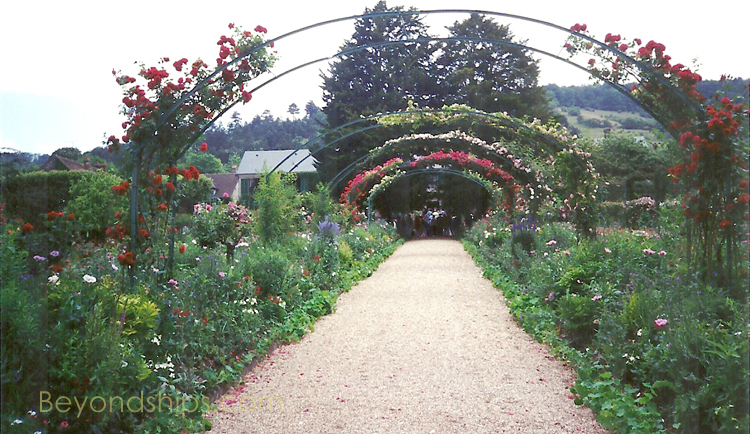 Since Monet’s home and his gardens have been largely preserved and/or restored, visitors can walk through scenes that are seen in some of the world’s most famous paintings. transformed into a Japanese-style water garden. 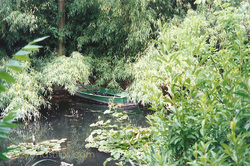 It was here that he painted his famous water lilies series. 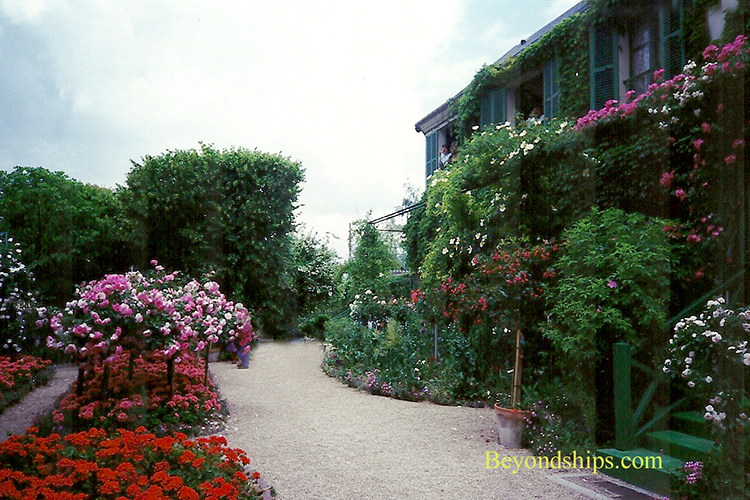 The presence of the leader of the Impressionists attracted other artists to Giverny and their stories and works are memorialized in various museums and exhibits near the Monet house. The subject of another series of paintings by Monet was the cathedral in the city of Rouen, not far from Giverny. Monet’s goal was to capture the light effects on the structure at various times of day and in various weather. The Gothic cathedral still stands and is still inspiring. Of course, Rouen’s history did not begin with Monet but rather extends back to Roman times. It was one of the most prosperous cities in France during the Middle Ages. where she was burnt at the stake. During World War II, nearly half of the city was damaged. However, many of the city’s half timbered buildings remain.